Opening their inaugural show this weekend, Lacuna Gallery brings ceramics, sculpture, and community to South Minneapolis. It’s not every day you get to learn a new word, and I have to admit, “lacuna” was a new one for me. Meaning an unfilled space or a missing part, the word seems like the perfect encapsulation for what artists-turned-gallerists Brittany Trushin and Erin Paradis hope to remedy with their new venture. They see a gap in the exhibition opportunities for artists working in ceramics, sculpture, and installation, and Lacuna Gallery — which has its grand opening this Friday — aims to fill it. The two artists signed the lease about a month ago and have been building out the space ever since. More than just a gallery for exhibitions, Lacuna will also feature a project space in the back, which artists of all stripes will be able to rent on an hourly, daily, or weekly basis to stage work outside of their studios, to document finished pieces, or to work out ideas without committing to a full residency program or exhibition. There are also four studio spaces in the basement for yearly rental, three of which have already been snatched up by local sculptors. Both Paradis and Trushin maintain home studios but want to foster a sense of community at the gallery. 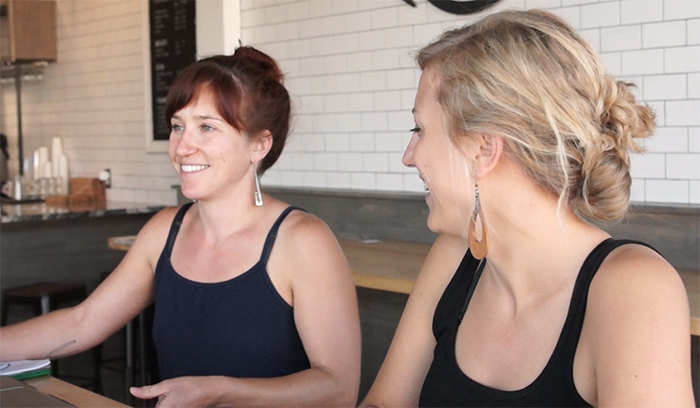 “We want to bring studio artists in to start conversations, to have a community… to talk about ideas, to talk about work,” says Paradis. “We want the place to be alive,” Trushin adds, “not just a stagnant, kind of ‘come in, look at the art, and leave’” sort of place. The two became friends years ago at Colorado State University and eventually made their way to Minneapolis independently of each other in 2012. 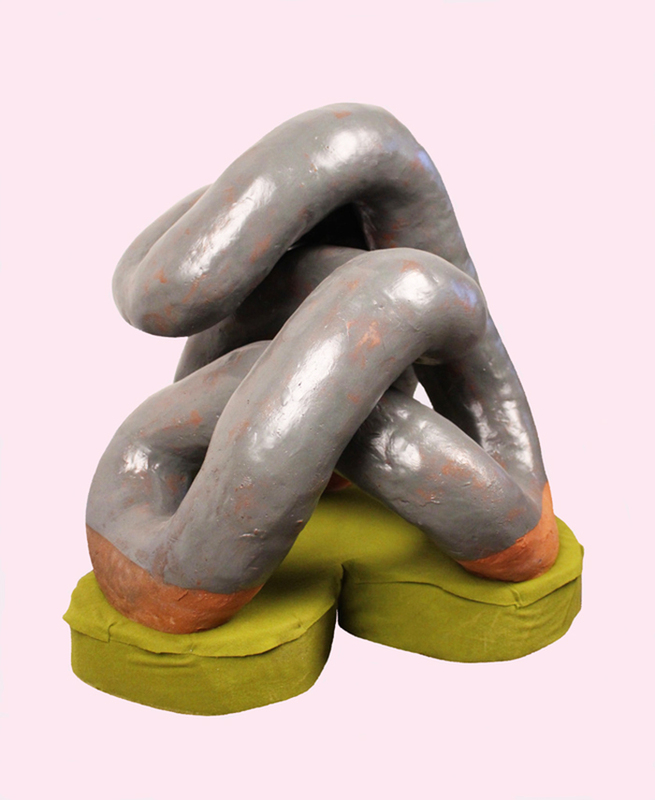 A native of upstate New York, Paradis received her MFA in Ceramics at the U, where she currently lectures; her work is mostly large-scale sculpture and has been shown most recently at Hair And Nails Gallery, Space 369, and Yeah, Maybe. 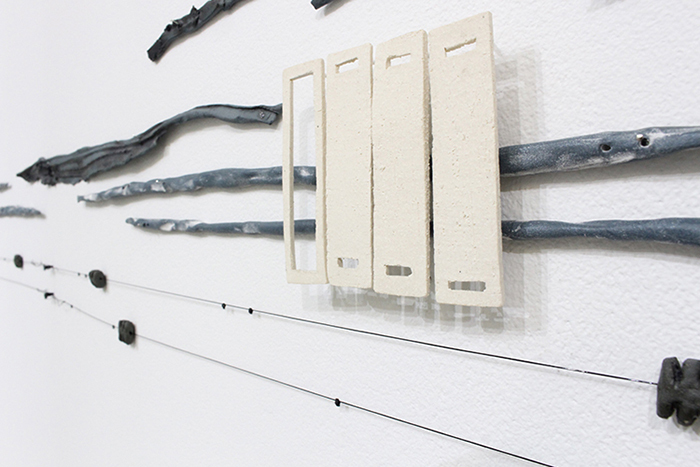 Trushin makes ceramic sculptures and installations as well as more functional objects like bowls and plates. Originally from Rochester, MN, she followed opportunities around the country before returning to be closer to her family, teaching ceramics at community centers in White Bear Lake, Hopkins, and here in Minneapolis. The two reconnected and, over beers one night at Pat's Tap, discovered a shared passion for starting a gallery. Lacuna’s first exhibition, a group show featuring 38 artists from near and far, is titled Small Objects: Part 1, a hint that Paradis and Trushin are thinking long term. They have launched an Indiegogo campaign to help fund their first year as they navigate the choppy waters of sustaining a commercial art space, especially in a city that has seen several galleries close in recent years. They are working to build a gallery that can stay nimble, flexible, and energetic, that is inclusive and open to the communities it serves without sacrificing quality. At its core, Trushin explains, the gallery will be “a curated space to show really challenging, interesting work.” Perhaps, in filling this new space with artists and artwork, a wider gap in the arts community might be filled as well. 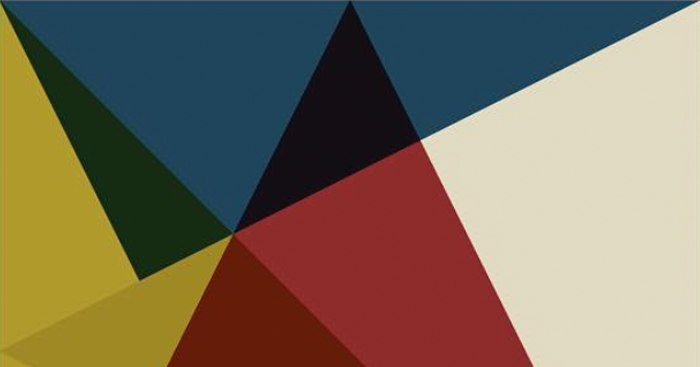 Small Objects: Part 1 opens Friday, November 10th, from 6-10pm and will be on view through December 17th. 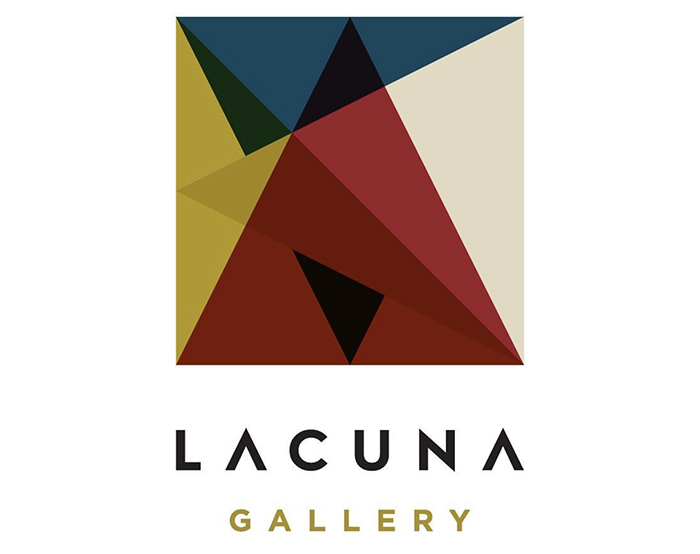 Lacuna Gallery is located at 3730 Chicago Ave, Studio A. The gallery is open Wednesdays 2-6pm, Fridays 10am-2pm, and Saturdays 1-5pm. For more info, find them on Facebook and Instagram.